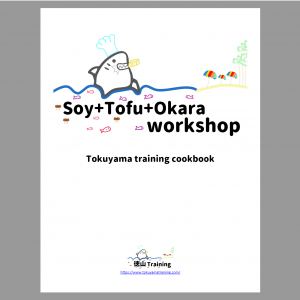 Tofu Ryouri is a collection of both traditional and contemporary Japanese tofu recipes. 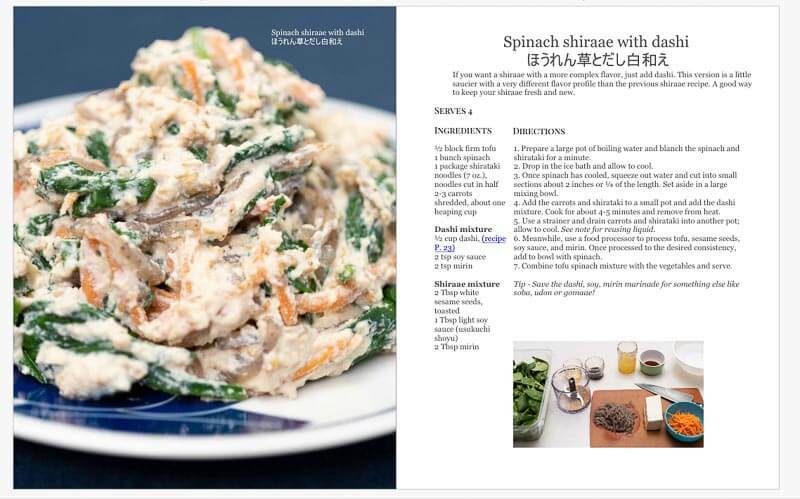 This book was created to help both seasoned and aspiring home cooks to improve their cooking skills, learn about Japanese cuisine, eat more healthy and more sustainably. The best part? Transporting yourself to Japan, without ever leaving the comfort of your kitchen! Just imagine, all the delicate and delicious aromas and flavors Japanese food is known for! Pat’s journey started when he sprained his ankle after surfing and was unable to walk in the summer of 2016. 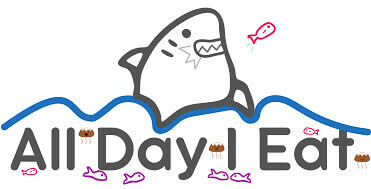 During this time, he started a food blog ‘All day i eat like a shark’ and read a lot of books on the topics of food. 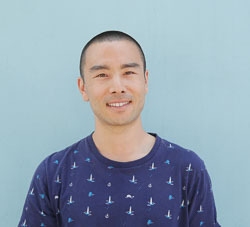 Several of these books significantly changed his perspective on and relationship with, food. The biggest changes included eating less meat, eating more organic and in season foods, and cooking on a regular basis. He credits these books for the personal transformation in his eating and cooking habits. Though he knew it in his heart, he realized the power books can have on one’s life and wanted to give back in his own unique way. 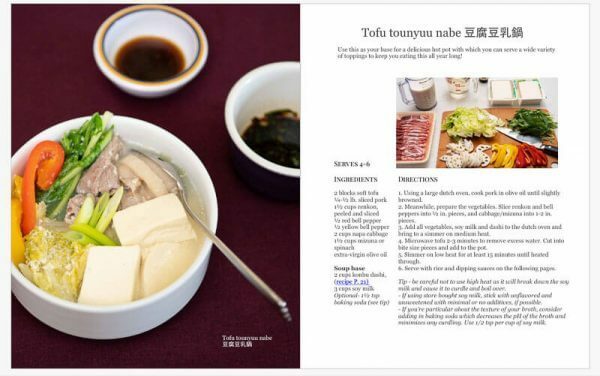 Given one of his favorite cuisines was Japanese and within that, tofu – an idea for this cookbook was soon born. What soon followed was an ambition to make this no ordinary cookbook, but one with a video component. 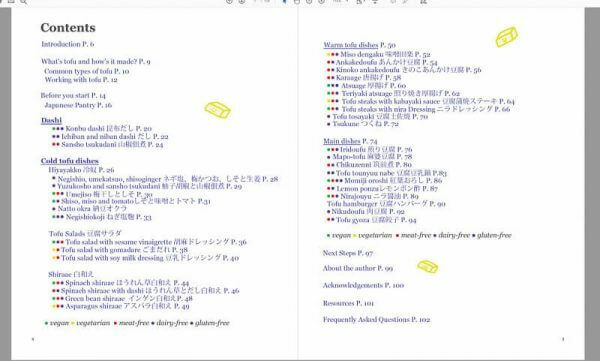 Videos with each recipe? Yes please! So with this cookbook he’s created a video to go along with each recipe. 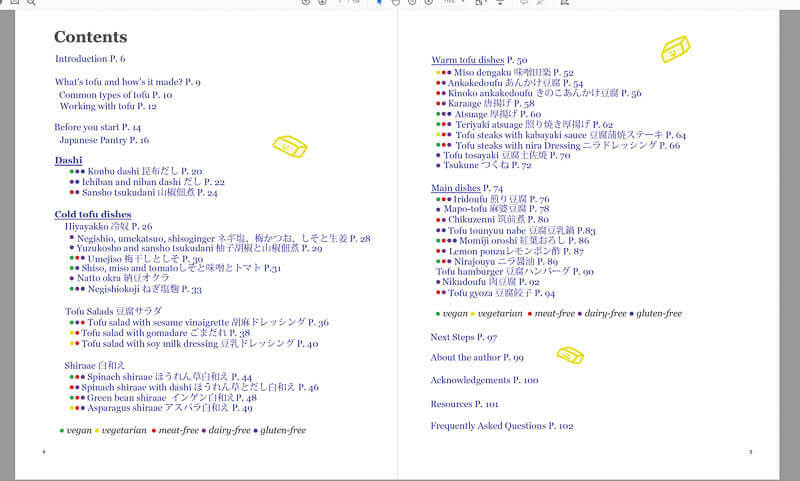 As well as an online cooking program, for those who wish to continue learning beyond the material covered in the book. He’s in this for the long haul and wants to build something bigger than himself. With the hope that this endeavor will help others improve their diet, enjoy the food they eat, while also learning about Japanese culture, cuisine, and leading a healthier and longer life. 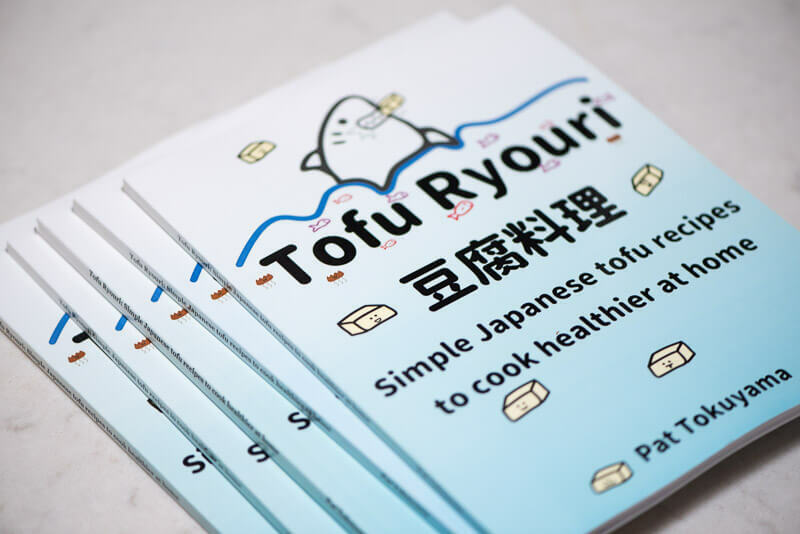 Tofu Ryouri is a book centered around Japanese style tofu dishes. It’s perfect for people trying to eat less meat, or plant-based cuisine, without completely eliminating meat or fish from the diet. 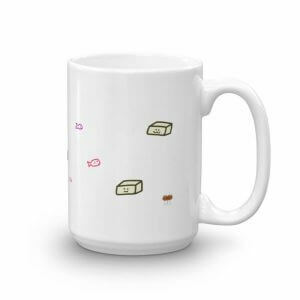 You can if you want, however. Almost all of the dishes are dairy-free, while a good portion are vegetarian or meat-free. People who are tired of eating the same old Japanese cuisine may be in for a pleasant surprise. The majority of the recipes in this book are not available in Japanese restaurants in the US. In Japan, they may be available in tofu specialty restaurants. But even those may be difficult to find unless you’re in a city like Kyoto, where tofu is a traditional specialty. 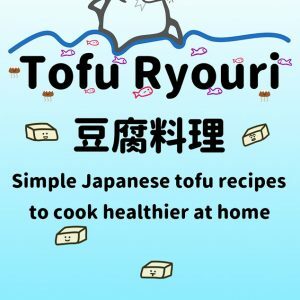 So, if you’re the type of person who wants to take control of their diet and discover a new way to cook, Tofu Ryouri might be just what you were looking for. There’s only one way to find out and we’ll be right here waiting. Whenever you’re ready to take the next step, Tofu Ryouri will be ready to show you the way.